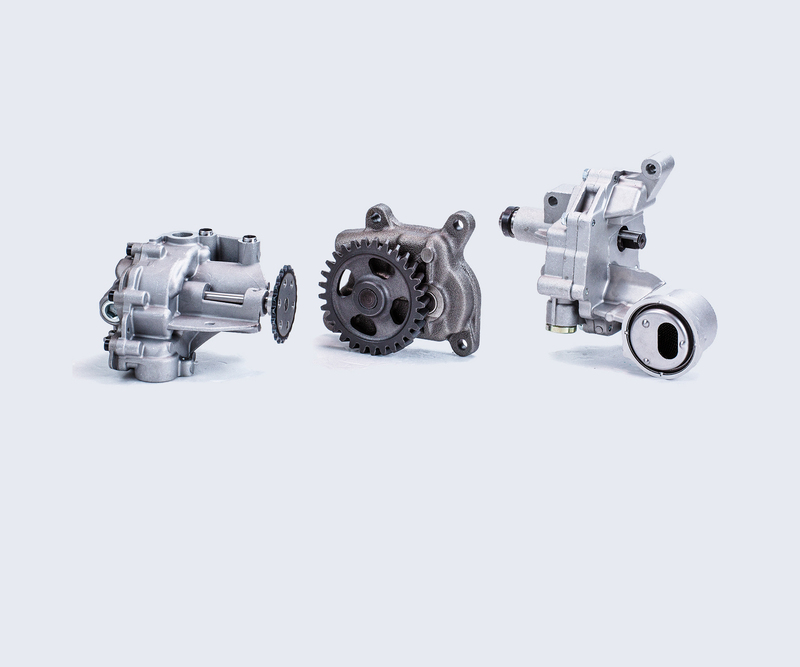 Developments in engine technology are becoming increasingly complex. Today's engines are developing an increased appetite for oil and lubrication. In parallel the power consumption of the pump must be reduced as much as possible to minimize CO2 emissions. ARCO's oil pumps are aimed for exceptional durability, efficiency and extended service-life besides meshing perfectly with existing systems.